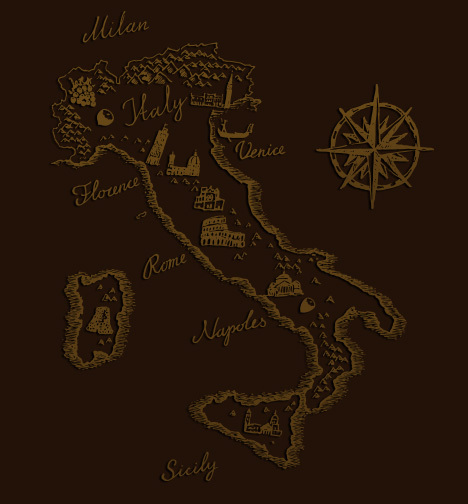 In its hazelnut pastes, Prodotti Stella uses nothing but Italian hazelnuts. This is not out of nationalism but because of their exquisite sensory properties, their extremely high quality and the greater health and hygiene standards that they offer. 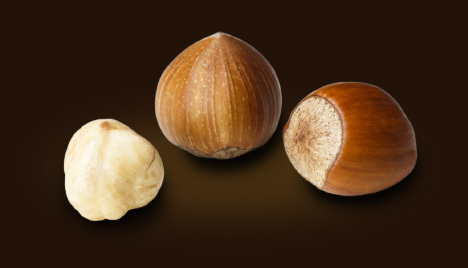 Tonda Gentile delle Langhe hazelnuts are an especially prized variety, thanks in part to their rounded forms, which enable rapid mechanical shelling while leaving the kernels intact. The fine shells mean that there is a high shelled product yield of 46% to 50%. The kernels are renowned for their fine aromas and their distinctive, delicate flavours. The fat content is low, so they can be stored comfortably without going rancid. The fine skin around the kernels can be removed easily after roasting. 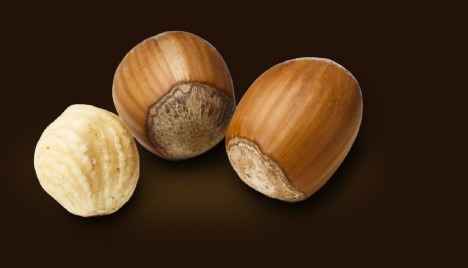 Tonda Gentile delle Langhe hazelnuts are grown in Southern Piedmont, including in a number of areas in the provinces of Cuneo, Asti and Alessandria. Mortarella hazelnuts are small to medium in size. They have a slightly elongated, almost cylindrical shape that is squeezed in at the sides. They are also known for their easily removable inner skin. The shell is reasonably thin and light brown in colour, with slender streaks in darker hues. It is slightly flattened towards the bottom. The kernels are smooth and aromatic, with a delightful flavour and a white/ivory colour. When they are roasted, the fragrance is reminiscent of bread crusts and caramel. Mortarella hazelnuts are grown in vast areas of Campania because they are exceptionally suited to processing. The following municipalities in the province of Avellino are in the production area: Mercogliano, Monteforte Irpino, Mugnano del Cardinale, Ospedaletto d’Alpinolo, Quindici, Sirignano, Summonte and Taurano.